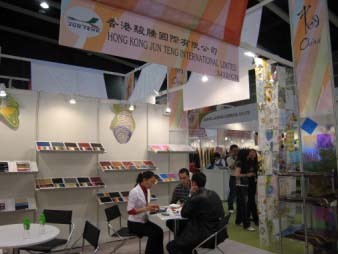 Hong Kong Jun Teng International Limited was established in 2005. We have 10 years of manufacturing and exporting experience both in PVC sponge leather and PU synthetic leather. Our main office is located in Hong Kong and our three manufacturing factories are located in Guang Dong China and Taiwan. 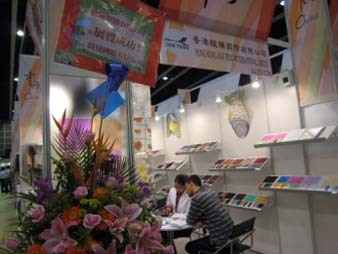 You are welcome to visit our website at http://www.junteng.com.hk to get more information. Rich experience in the field. Wide series of product ranges. Good quality products and perfect service at competitive pricing.